Karnataka Sales Tax Practitioners Association (KSTPA) has announced the signing of a Memorandum of Understanding (MoU) with Tally Solutions Pvt. 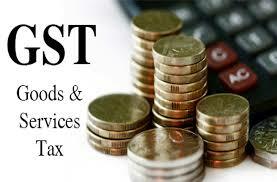 Ltd., the premier Indian software product company to educate STPs across Karnataka on GST compliance. KSTPA will conduct GST education camps for all its members taking them through the nuances of GST and the impact it will have on their business while Tally Solutions will enable them with the knowledge on how technology and its adoption can help STPs comply seamlessly in the GST era. These GST education camps are stated to commence from early November and aim to address the entire STP community in Karnataka within the next 60 days.